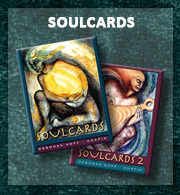 I bought my first deck of Soul Cards when I was living in Chicago in 1999. When the second deck came out I was thrilled, and added it to my first deck. Since then, I’ve done readings using both decks for myself and friends. 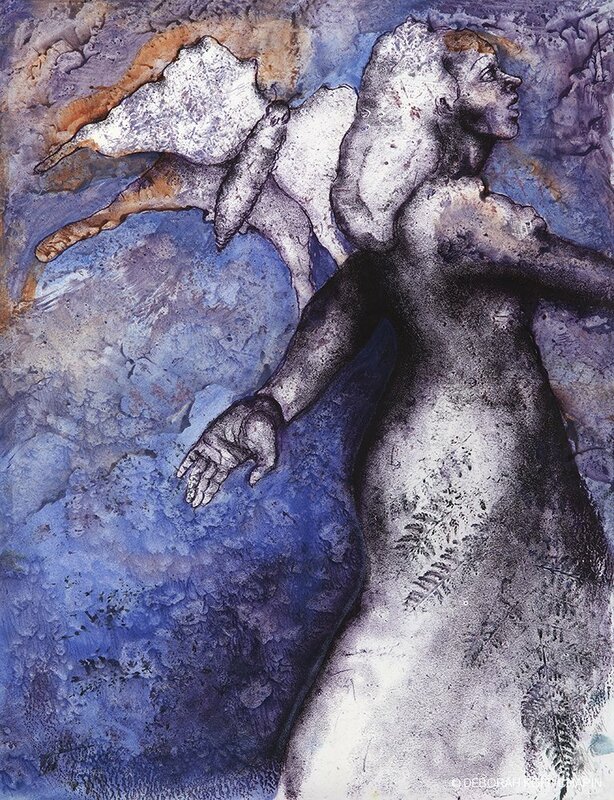 I am greatly intrigued by the very visceral reactions that people have to the cards; some are truly moved by the artwork, by the beauty, and some are frightened by the more, well, frightening images. I’ve given out at least 10 cards to friends who’ve been greatly affected by an image. meaningful details, that is. The results? Amazing. So when I was asked to lead a workshop at the Bloomington Women’s Writing Center, I knew immediately what the topic would be. 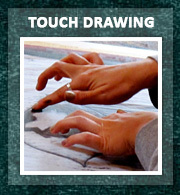 The results of women writing from SoulCards? Amazing. SoulCards bring up hidden feelings; some that are resting just below the surface, some seething below years and tears and layers of chocolate and cigarettes. 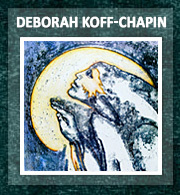 I have so enjoyed using Soul Cards as visual prompts, and am thankful that I can share Deborah Koff-Chapin’s beautiful artwork with an incredibly receptive community of women writers. 1. 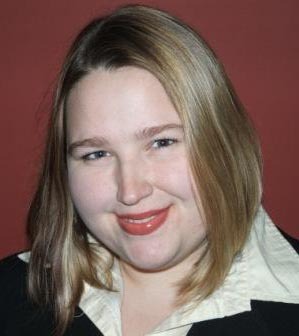 Brief introduction – writers share names, and why they came to the Bloomington Women’s Writing Center. 2. 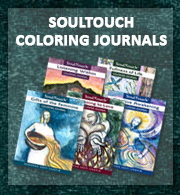 I share how I came to know Soul Cards, and my interest in using cards as divination tools. I share my philosophy that all answers are within – that cards like Soul Cards and Tarot are tools that we can use to help us unlock the answers we already know. 5. I give each person the same number of cards – 7 or 9 is a good number, depending on group size. When there were just 4 of us, I gave each of them 15. 6. I ask them to choose the card that speaks to them the most – with the idea that other cards will be used later, so don’t stress about deciding. 7. I ask them to TELL THE STORY OF THE CARD and allow them to write for 3 or 5 minutes. We usually share these. 8. I ask them to write WHAT THE CARD IS TELLING ME for 1 minute – ie, what is the message of the card? We do NOT share this. 9. We continue to write the stories of other cards, for longer and longer periods, but I’ve not tried more than 10 minutes so far. We generally share the writing. And I also like to either display the card (prop it up so we can all see it) or even better, pass it around before the person begins reading so that we can all see it up-close. I almost-always allow a full minute for them to just LOOK at the card, before they even pick up the pen. 10. To end the workshop, I ask them to choose the most positive card that they see or have seen – it can be any card from the deck. We write for about 3 minutes on this card, and then end the workshop! I have also asked them to write completely in first person…and this last time we did something really fun: we all wrote about the same card. It was super-cool to hear all of our different takes on the same image. Oblivious to the beauty around her. Stop. Listen. Breathe. Slow down. Know where I’m going. Know why. Take a compliment. Recognize beauty every day. Give my time, in the moment.